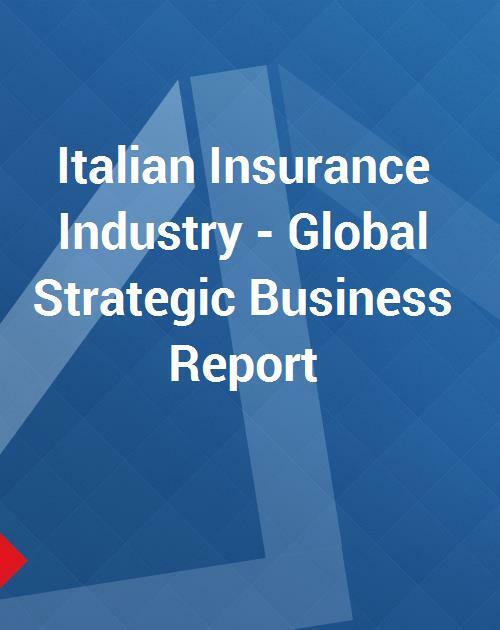 The Italian Insurance Industry Report provides insightful analysis, market overview, industry structure and outlook of life and non-life insurance industries in the country. Richly laden with quantitative analysis, the report provides the reader with a rudimentary statistical preface to the Italian insurance industry. The closely summarized Italian market report is designed to offer a macro level picture of the trends, market structure/basics, and recent developments witnessed by the industry. A synopsized discussion also offers prelude to the pension funds market in Italy. The discussion summarizes, in addition to other market variables, role of banks and the distribution systems within the insurance sector. Also provided is a compilation of recent past/ historical perspective of the country’s insurance market and corporate developments in the industry. The report examines the leading companies’ footing in insurance markets at regional level, along with their annual written premiums and/ or market shares. Regional key and niche players like Assicurazioni Generali are briefly discussed and abstracted in the report.